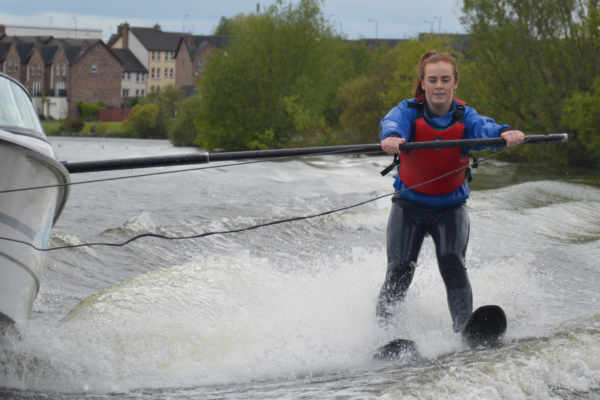 Want to learn to Waterski or Wakeboard? Check out the courses below. All you need is a friend to take some snaps of your first go and we will help with the rest. Learning new things will make you more confident, as well as being fun to do. While Water Skiing and wakeboarding are a great to improve your fitness, its benefits go beyond that. These activities tone every single muscle, can relieve stress and bring you in touch with new people. 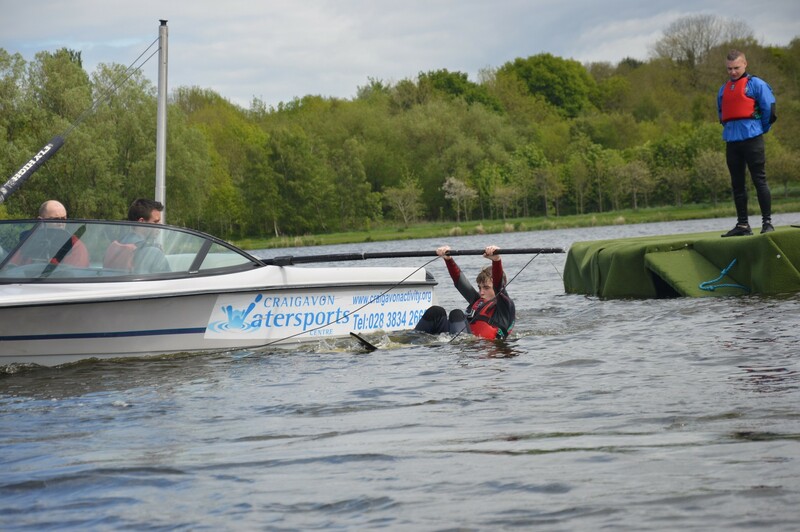 Craigavon Watersports Centre can teach you from beginner level to advanced level. 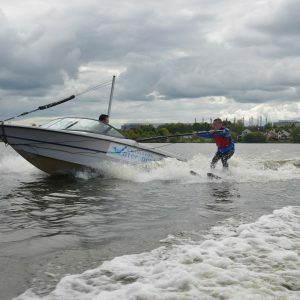 Using competition ski boats fitted with beginners boom systems, our instructors can take you from the early stages of waterskiing to advanced techniques on the rope. 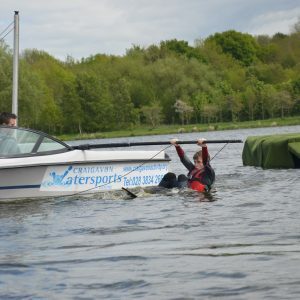 your first time is the most important and we make sure you get the best possible tuition and most enjoyable experience for your first time out on the water. Hand signals for communication and safety. Please see the Frequently Asked Questions below for more information. All equipment is provided (wetsuit, buoyancy aid and any other equipment required water-skis/wakeboards etc), however if you do have your own equipment please feel free to bring it. We also recommend that you bring swimwear, towels and a warm jacket with you. 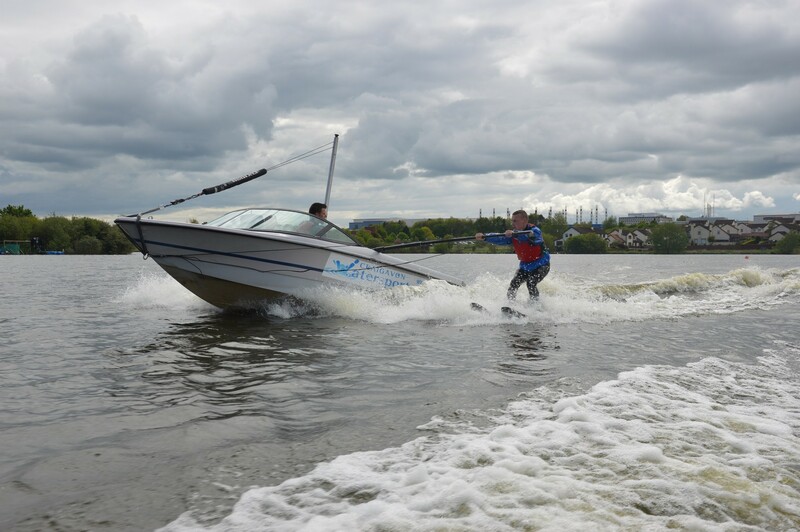 Craigavon Watersports Centre can teach you from beginner to advanced level, using our competition ski boats fitted with specialist fly high systems. 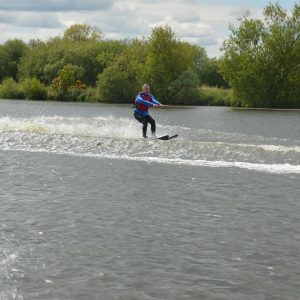 Our instructors can take you from the early stages of wakeboarding to advanced techniques. 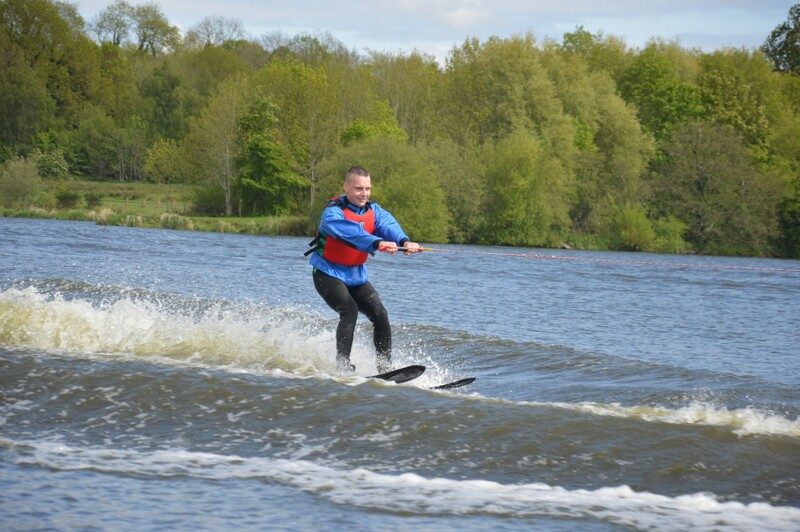 There are numerous health benefits from wakeboarding such as strengthening arm and leg muscles, improved flexibility, reaction times and mental concentration. 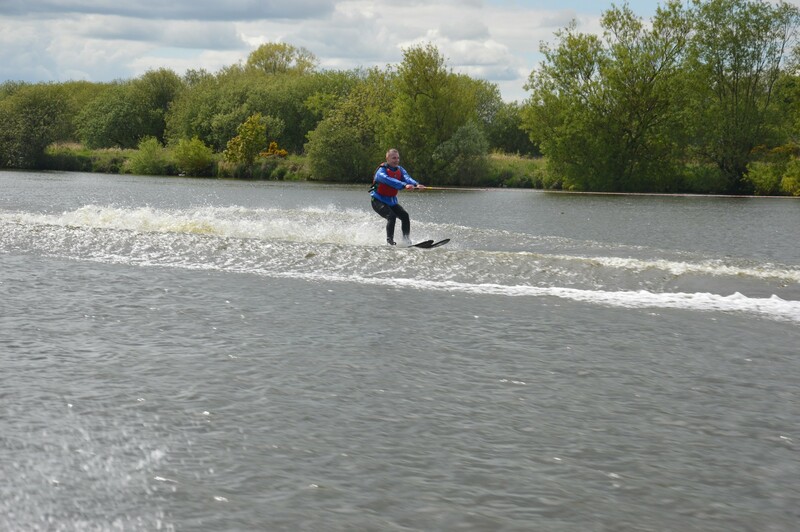 Our sheltered lake provides ideal conditions for a fun safe wakeboarding lesson. 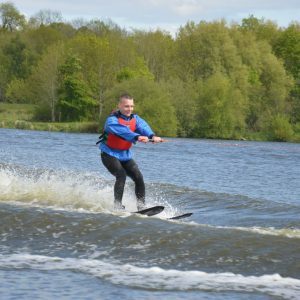 This course is a great way to try wakeboarding and will get you up and going. Success is guaranteed. All equipment is provided including wetsuit, impact vest, helmet and boards. Master the basics of how to control and steer a wakeboard. Private lessons are the best option to progress quickly as it’s a more intensive session, the one hour session caters for up to 4 people. Times: Sessions can be booked by contacting the centre.